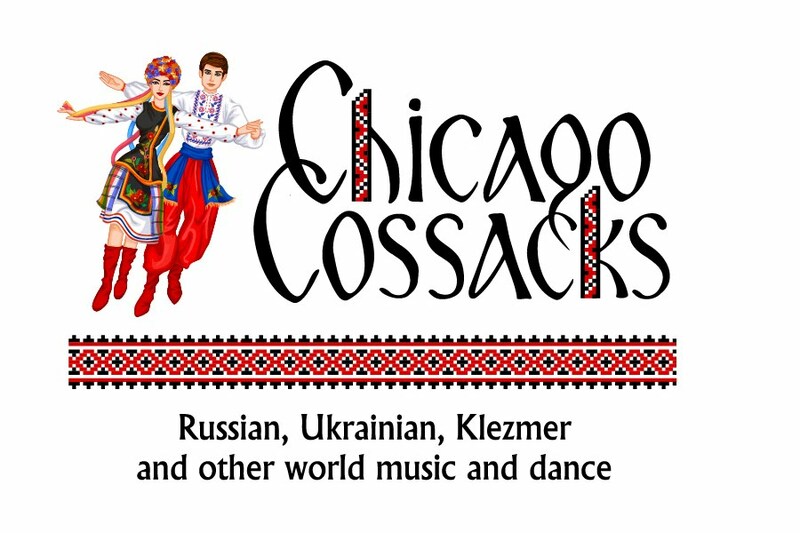 Welcome to the site of CHICAGO COSSACKS - a Russian and Ukrainian music, song and dance ensemble from Chicago, Illinois. 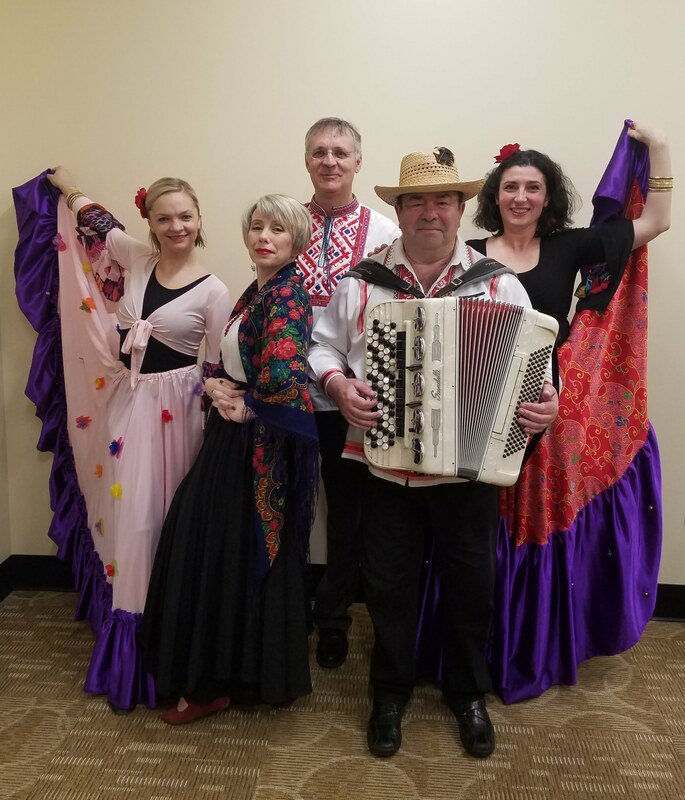 The group also performs Belarusian, Cossack, Jewish (Klezmer), Russian Roma (Gypsy), American oldies, classical music, Italian, French, German, Latin and other world music and songs. 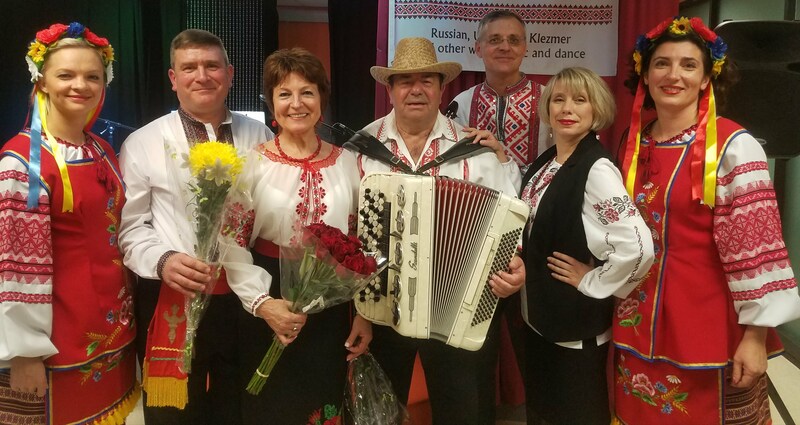 The band plays traditional musical instruments such as domra (mandolin), balalaika and bayan (button accordion). All musicians received formal music degrees in the former Soviet Union. 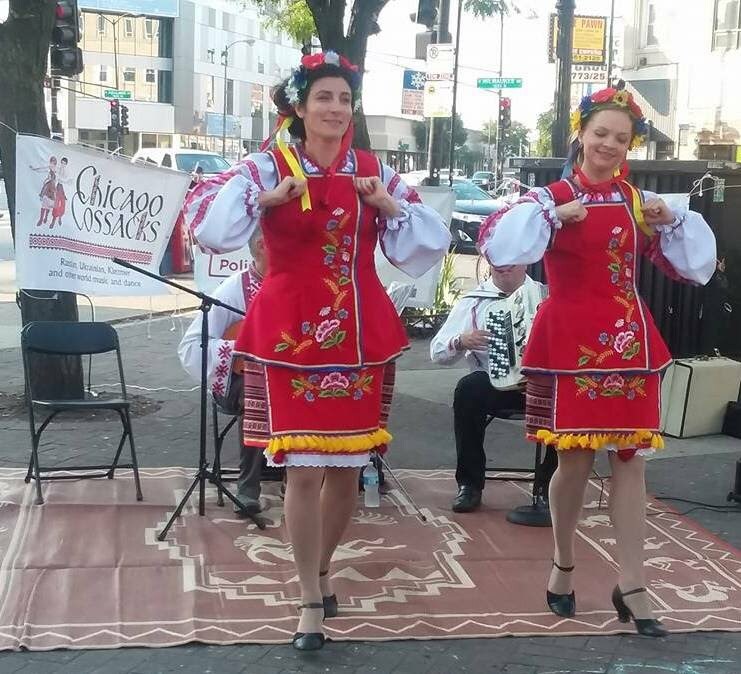 The group performs at festivals, cultural centers, libraries, private parties, and other such venues. We offer flexibility in a number of performers and duration of the event/show to best meet our clients' needs. Also, MC (Master of Ceremony), toastmaster and DJ services in Russian, Ukrainian and English are available. We can also produce a children's clown variety show with comedy juggling, comedy magic, puppets, interactive games, face painting, ballooning and more! International programs, including songs in Italian, French, Hebrew, Spanish, German, English etc.